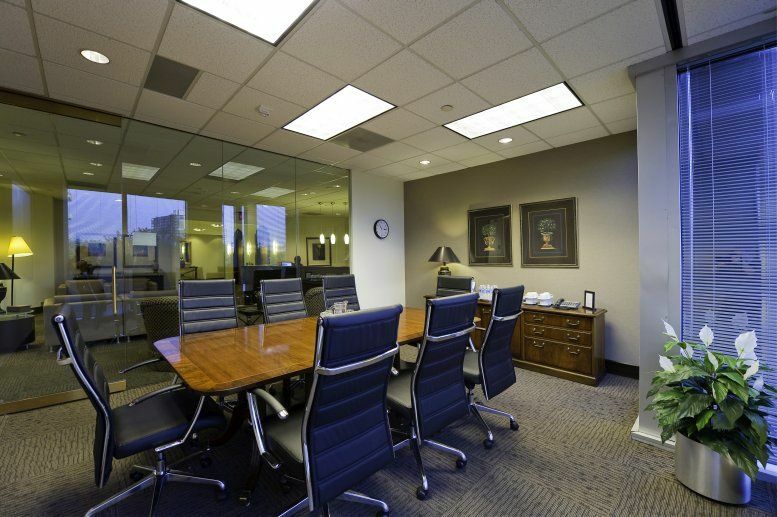 This center is handsomely-designed using polished Swedish granite, dark grey glass and metal recesses. 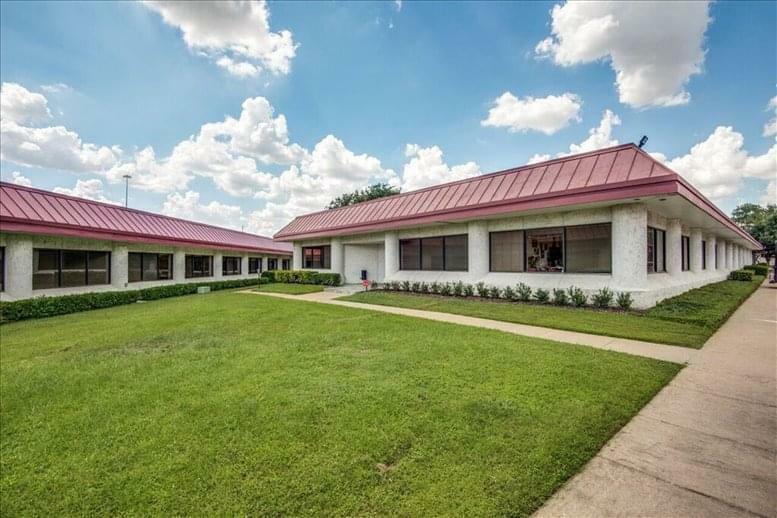 It boasts views of The Mansion Hotel's lush grounds, flower and tree lined parks and abundant greenery winding around a beautiful creek. 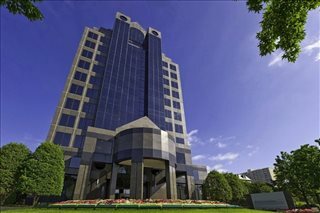 Park Place at 2911 Turtle Creek Boulevard is located in Downtown Dallas, Texas. The nearest train station is Dallas, the nearest road link is I-345, and the nearest airport is Fort Worth International. 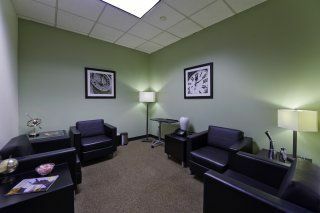 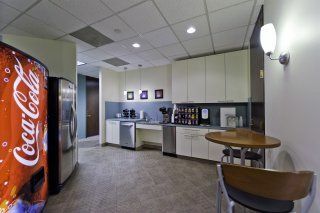 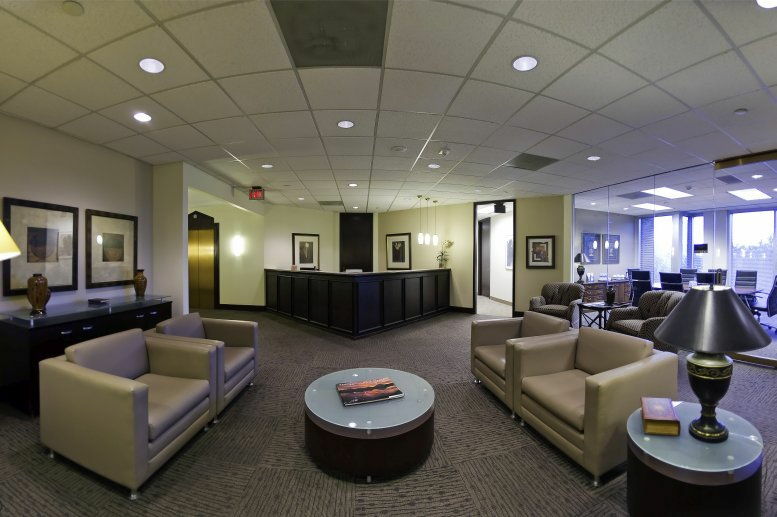 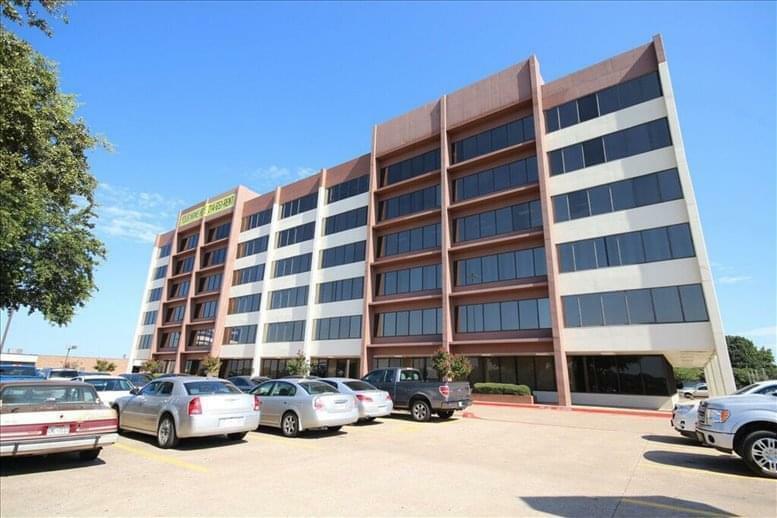 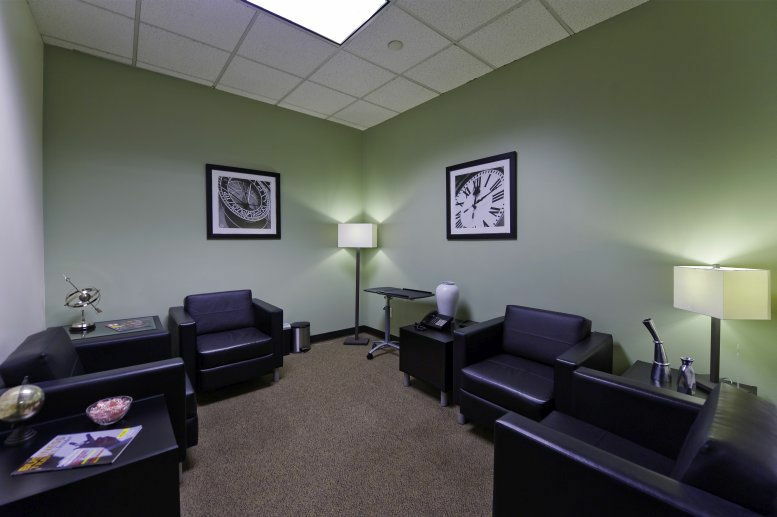 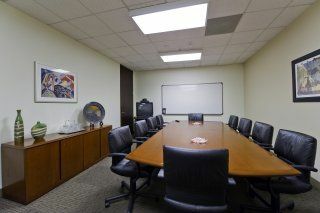 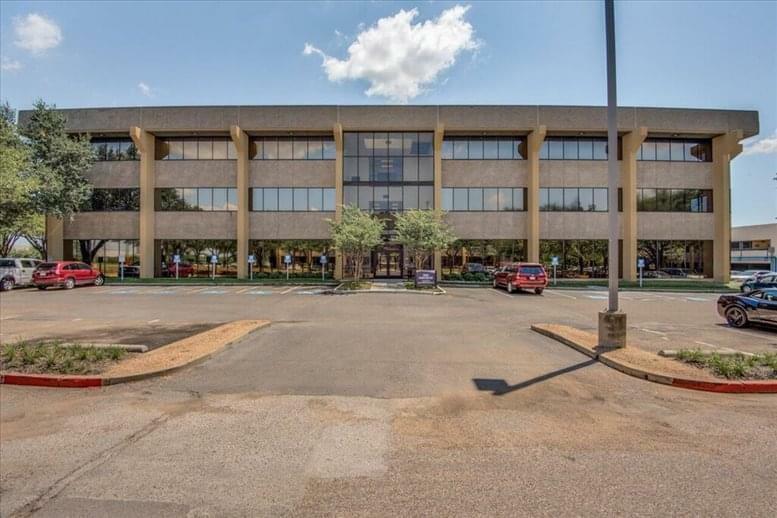 This office space on Park Place On Turtle Creek, 2911 Turtle Creek Blvd, Dallas is available immediately. Details and prices are available by calling 1-877-693-6433 or by submitting the inquiry form.